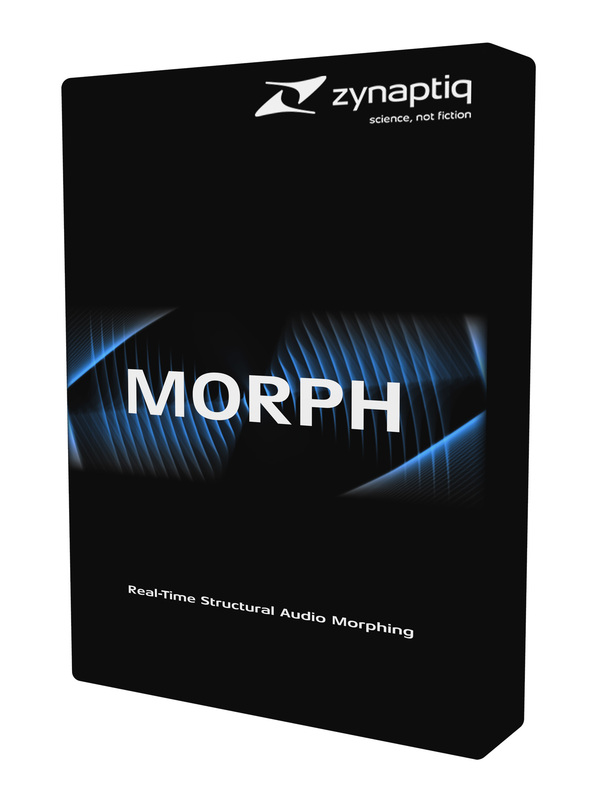 Morph 2, Other Effect Plug-in from Zynaptiq. 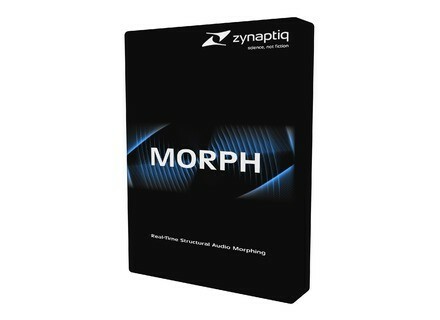 Morph 2 is now available under the Zynaptiq brand name (a part of the team developed the plug-in at Prosoniq). It offers the same audio morphing process with expanded features and it’s now also a plug-in for Windows (it was originally available for Mac only). Morph 2 is available in VST, AU, AAX native and RTAS for Mac OS X and Windows 32 and 64-bit. It is now secured by the Pace Eden system, so you only need an iLok account (but not necessarily an iLok 2 dongle) to authorize it. The plug-in is available for 179 € / $199, an upgrade from v1 can be purchased for 99 € / $89 and a trial version can be downloaded from www.zynaptiq.com/morph/. Friday’s Freeware: Boom Chak like a Pro StudioLinkedVST offers a great virtual drum machine to create electronic and urban beats on Mac and Windows.